Passed away on 2 April 2016 after a brief yet courageous battle. Cherished by Elizabeth, Kathryn and Ryan and adoring grandad of Nathan. Much loved brother of Luise, Marshall and Melinda and loved their families, and loving son of Myrna and Lu (both deceased). Great mate to all who knew him. 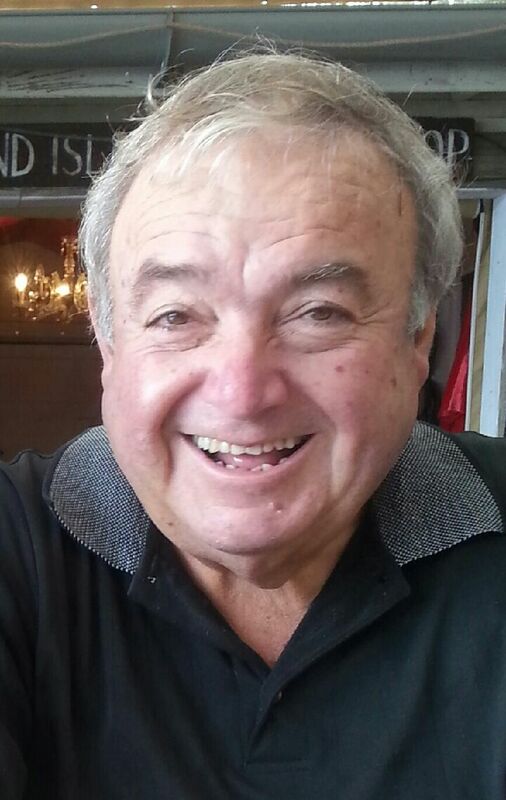 Family and friends of Rod are invited to attend a Service celebrating his life at St Peter’s, Vaucluse on Friday 8 April 2016 at 10am. In lieu of flowers, please consider a donation to the NSW Cancer Council.